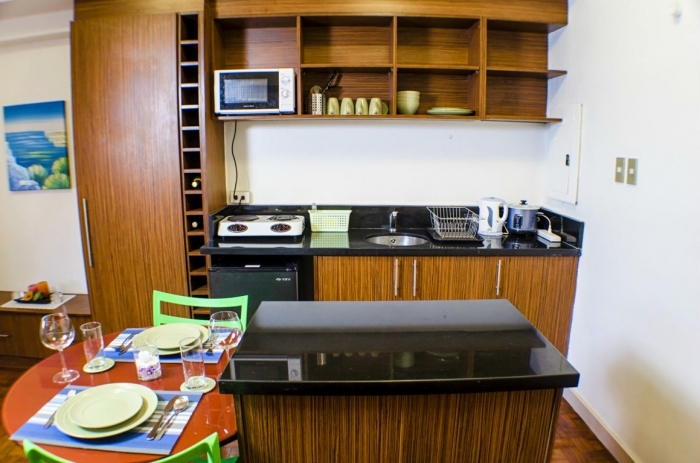 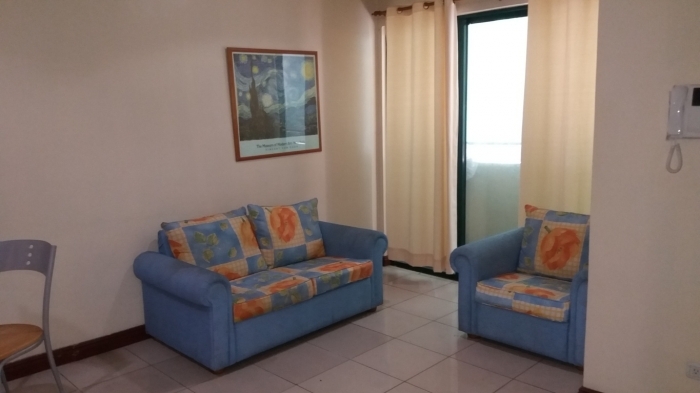 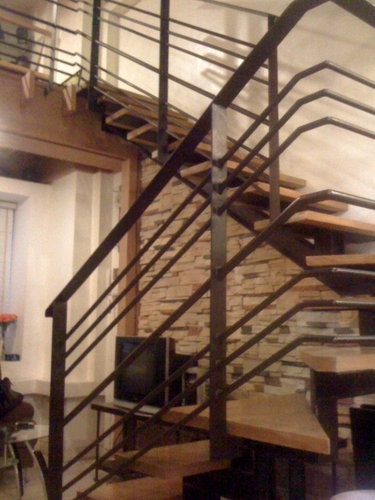 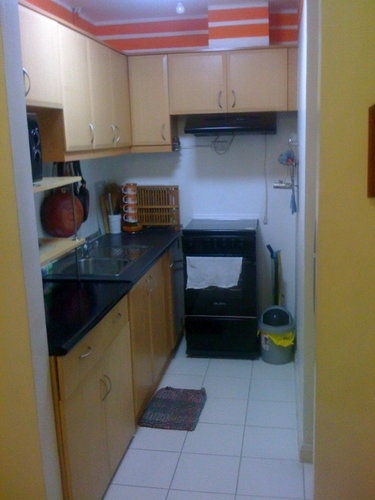 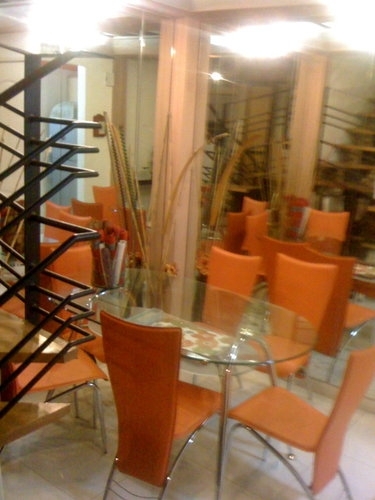 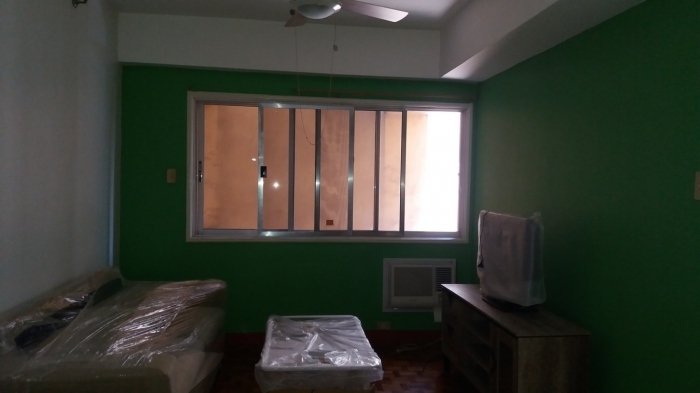 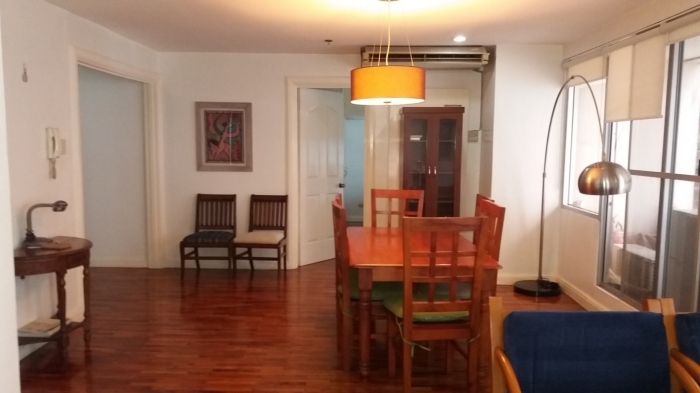 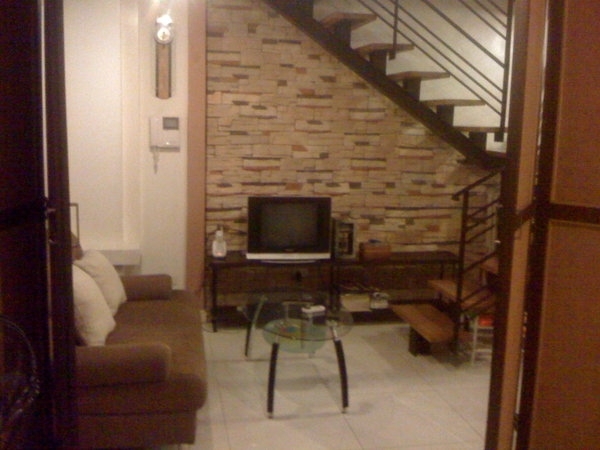 This is a nice Loft-type studio condo at 59 square meters for sale in Legaspi village. 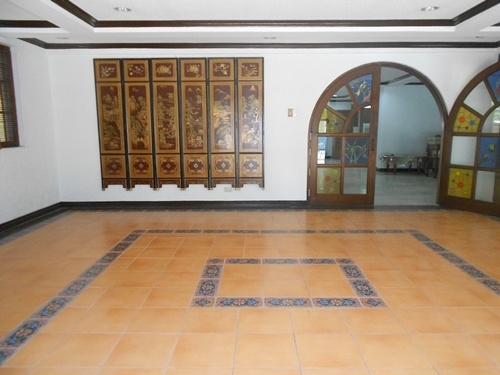 The property has excellent interior design and comes fully furnished. 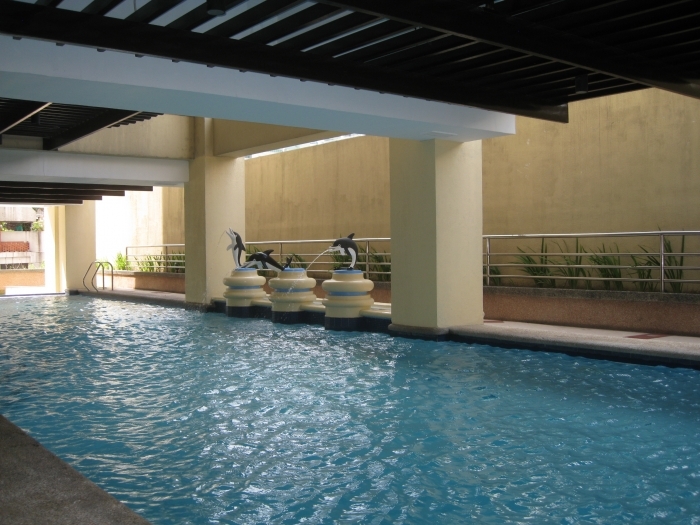 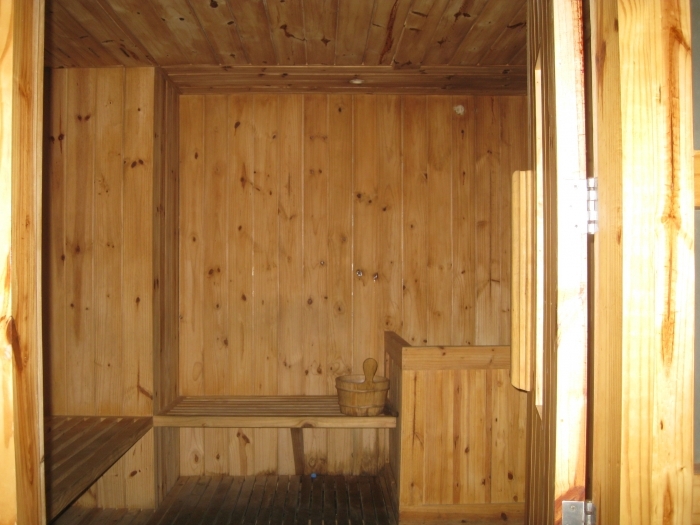 The building is inclusive of a swimming pool, gym, event center, sauna, and also karaoke rooms. 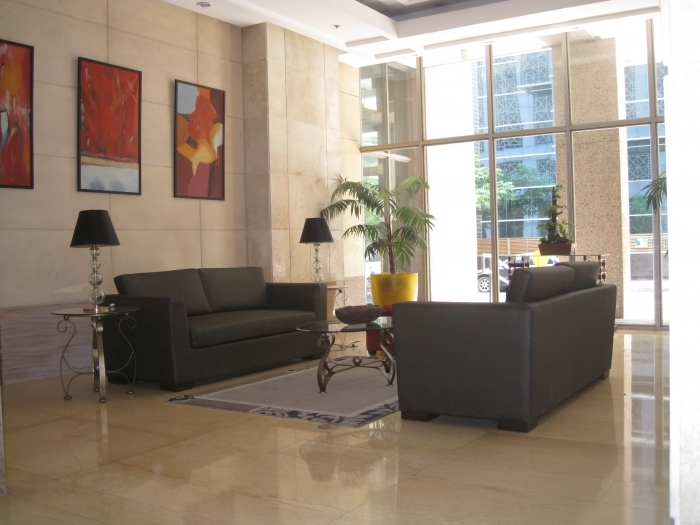 Everything is within a stone's throw away. 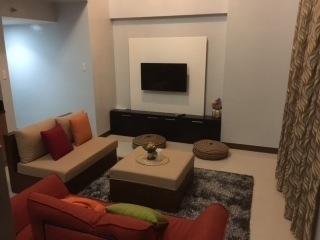 Located near Greenbelt Park and the Greenbelt Mall, everything is just a walk away: shopping, cinemas, restaurants, bars, banks, offices, health clubs more are practically at your doorsteps. 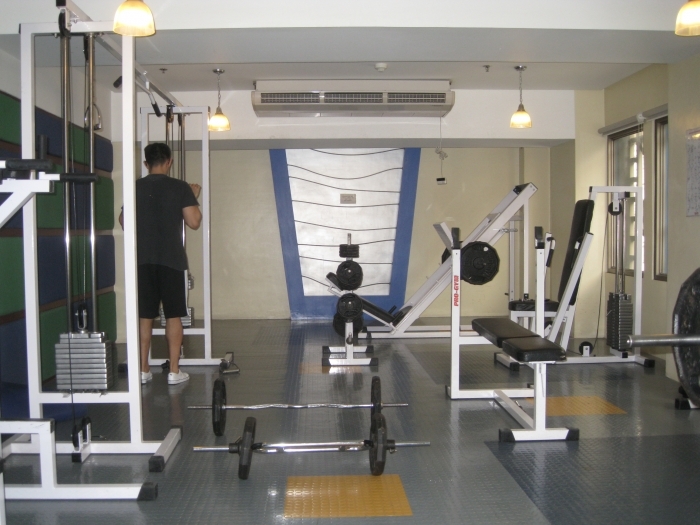 Jog or take a leisure walk at the Washington Sycip and Legaspi Active Parks after a hard day of work! 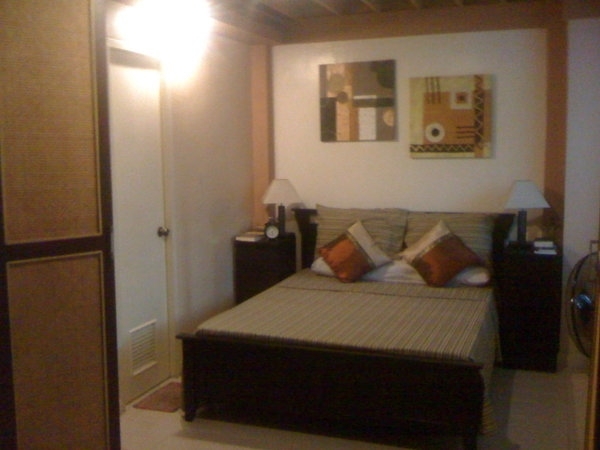 Enjoy fresh produce and great finds at Legaspi Weekend Market.